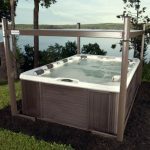 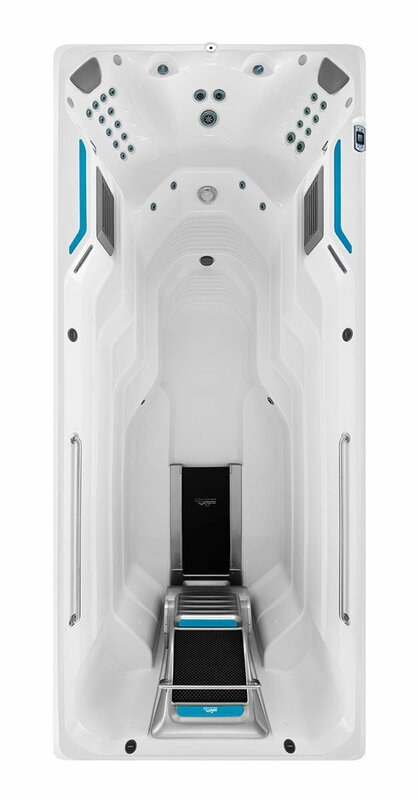 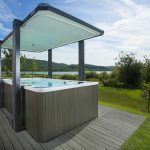 Our 17’ Endless Pools Fitness System, gives you a more comfortable swim spa environment for swimming and total-body fitness. 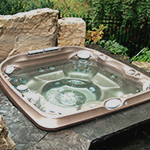 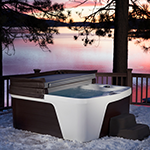 Our signature Endless Pools Swim Current comes standard, so you’ll enjoy the best swim spa on the market. 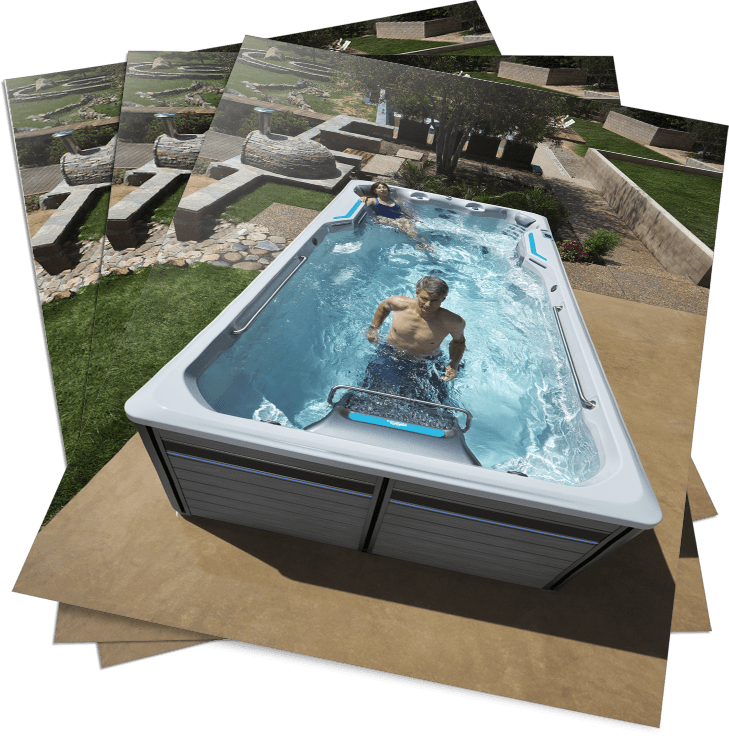 The Endless Pools swim current easily adjusts for every level, from toddlers to triathletes. 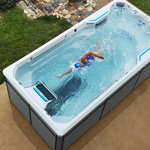 Smooth for in-place swimming, the spacious current also provides core resistance for more effective aquatic exercises.